You’ve got a challenge in front of you. You’re looking for a site development solution that is specifically designed to elevate the success of your project. Your specs, your timeline, and your expectations must be met. CIS guarantees your expectations, on all fronts, will be exceeded. The beauty of our boutique-style service is that we are able to craft a completely unique solution that is modeled specifically with you in mind. Any of our end-to-end telecommunications site deployment services are available to you, either as a package deal or is an á la carte offering. This commitment to total customization applies to all of the types of projects that we consult on. Our years of experience equip us with the ability to handle everything from new telecom site builds, tower collocations, rooftop collocations, and site/rooftop management for property owners. New Site Builds: If you’re coming to CIS to assist you with the task of deploying a new telecom site, we can promise you, we will be the ones to do it and we’ll do it well. There are many steps to the new site build process, one of the most daunting of which is zoning and permitting. Our team knows zoning. We’ve been industry leaders for over 20 years ever since our deployment and construction of the very first Sprint Spectrum, LP telecommunication site in the nation in 1996. Our capabilities and expertise has only grown since then. 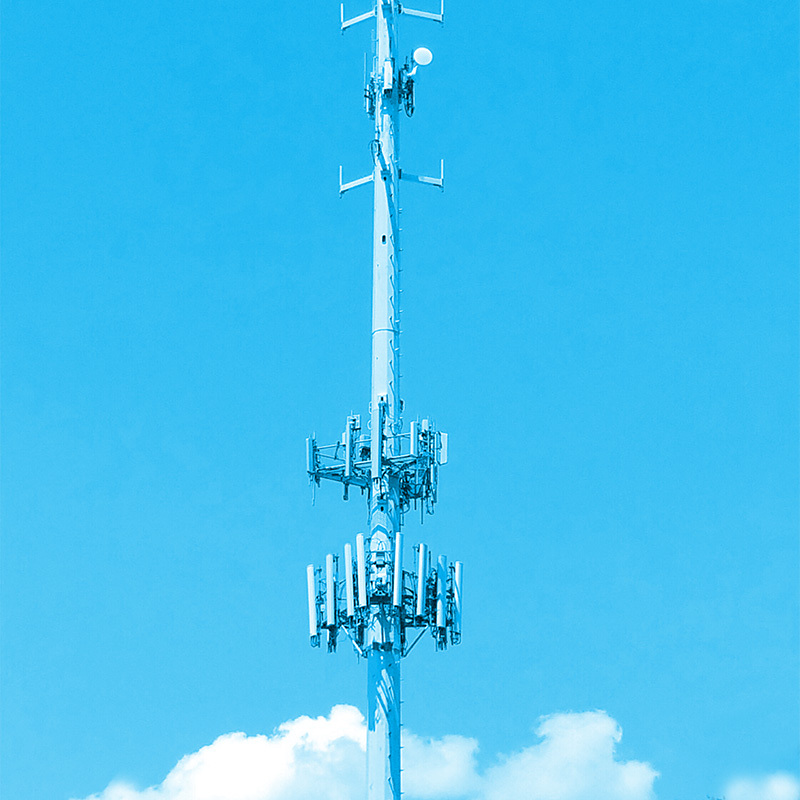 Collocations: CIS owns a full portfolio of telecom towers located all across the Midwest region and can also help you secure space on other towers and rooftops as well. Since inception, CIS has built relationships with all of the major tower companies and carriers in the U.S., and we use those relationships to further our clients’ collocation needs every day. In addition to providing assistance with traditional site collocations, CIS has in-depth experience acquiring premium rooftop space at the most competitive prices and lease terms available. From the earliest stages of your projects to the very end, our team is dedicated to building up and reaching out for you. Rooftop Management: Rooftop management is one of the great value add services that CIS can offer owners of commercial property. Your rooftop can become a passive source of income without having any effect on your usable space. Not only will CIS market and help you negotiate a rooftop lease with terms that are amenable to both parties, but we also have expert staff that can oversee and manage your rooftop investment long or short term. 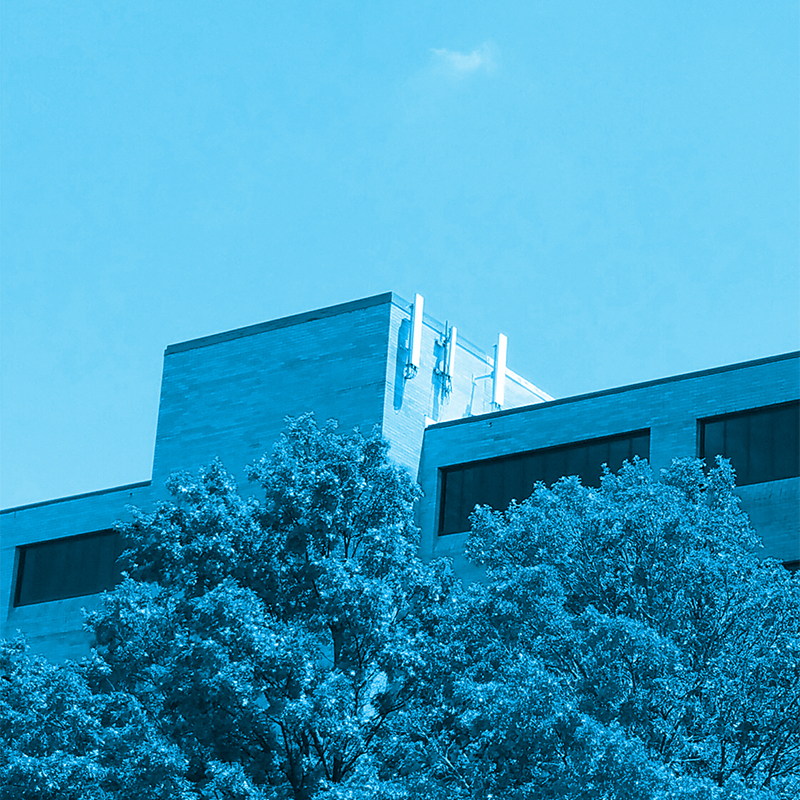 For everyone involved, our goal is to provide oversight and streamline the collocation process from tenant acquisition, through lease execution, and long term site management. Our experience is backed by real numbers. 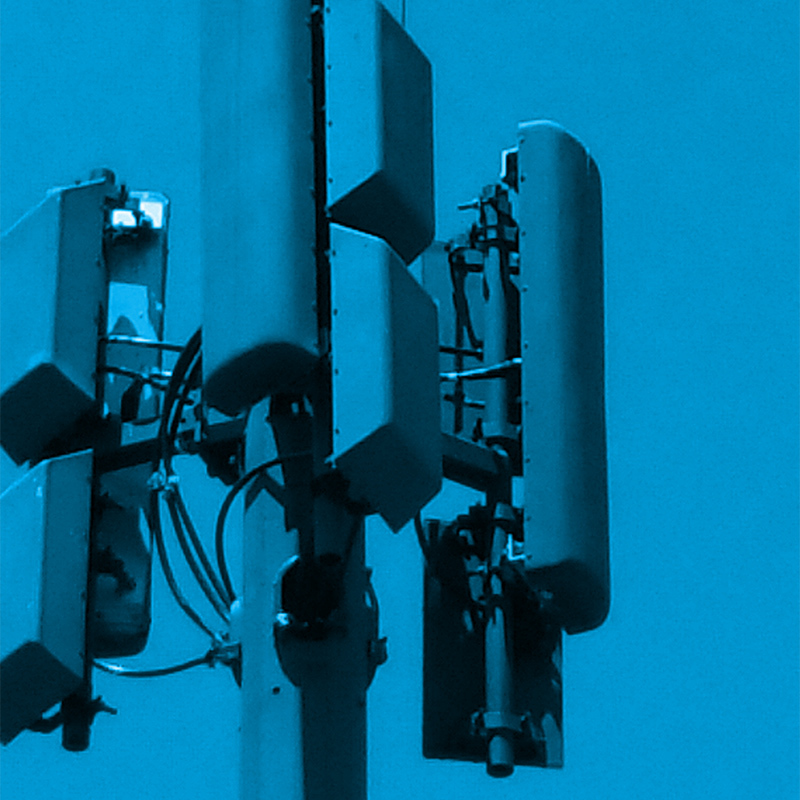 The CIS Communications, LLC principals have been in the industry since 1990 and we have been operating with consistent results for the biggest carriers and tower companies in The United States since 1995.